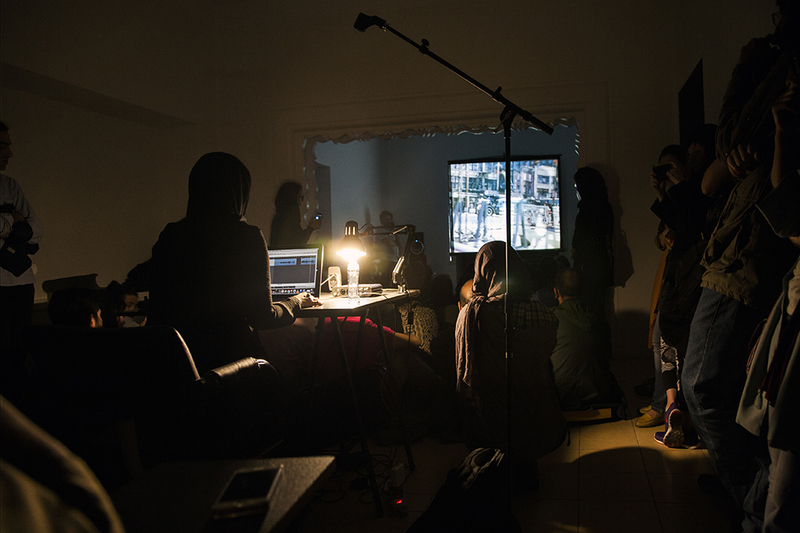 Sentimental Punk is a monthly Structuralist/Avant-Garde serie curated by Dafne Narvaez Berlfein in Berlin's Kotti-Shop Projektraum since July 2015 on a monthly basis. 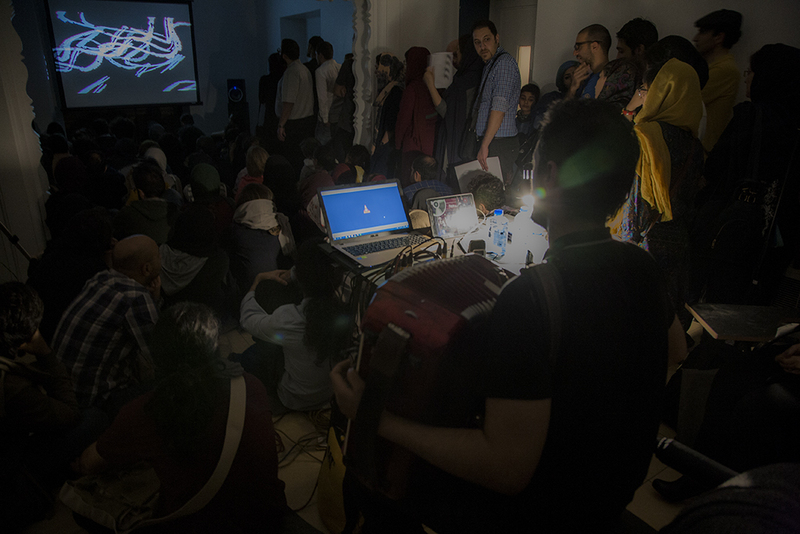 Every 11th of the month Sentimental Punk presents a film selection of the body of work from one avant-garde/structural filmmaker, mostly artists that have been milestones in the history of art & filmmaking but outsiders of the film industry. 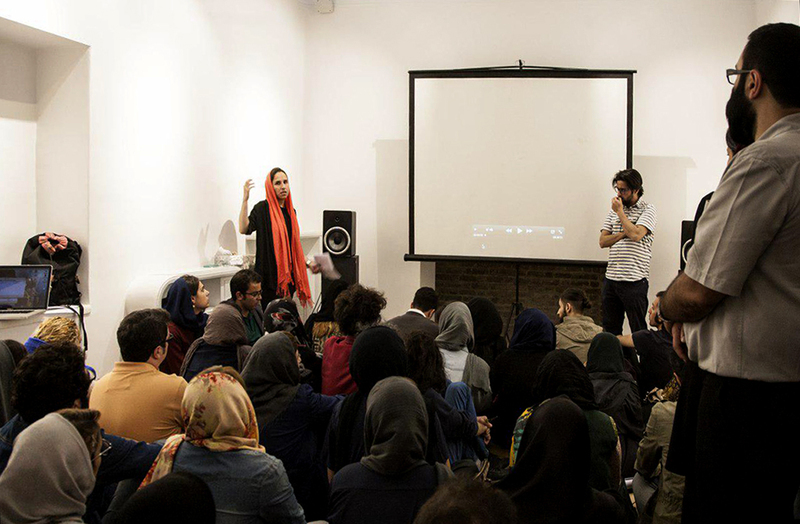 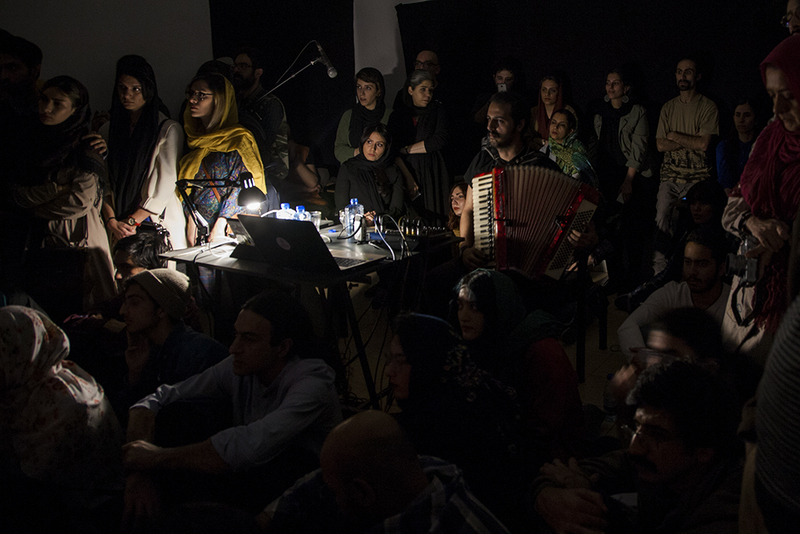 The current program is a collaborative program between two Iranian sound artists and a carefully selected moving image from the program Dafne have been curated before in Berlin. 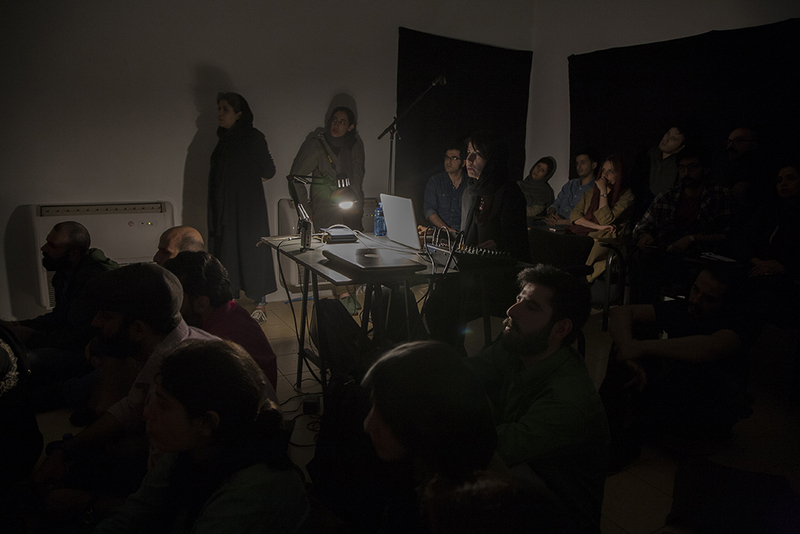 The 30 minutes long film selection is presented twice on the same evening, to two different sound interpretations, performed live by musicians and sound artists.